You are viewing a news and article archive for the Somerset tag (category), where older items are stored for readers to access and view. 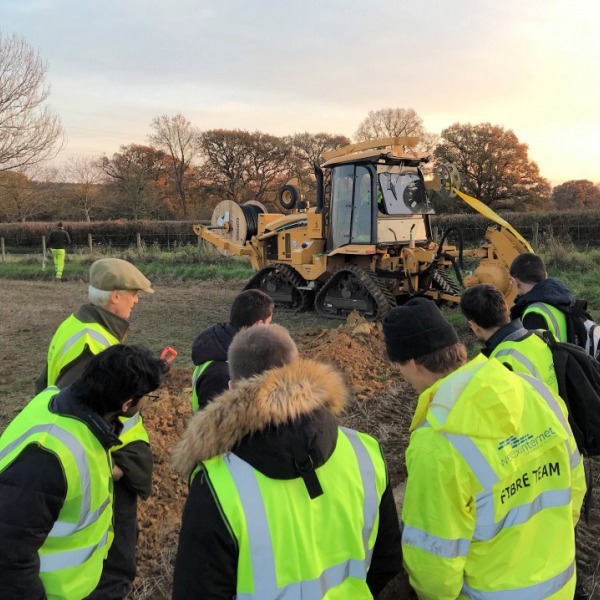 Alternative UK network providers seem to be cropping up like spring flowers and the latest to join that club is Jurassic Fibre, which has an ambition to invest over £250m into building a 1Gbps capable Fibre-to-the-Premises (FTTP) broadband network to cover 300,000 premises across Devon, Dorset and Somerset. 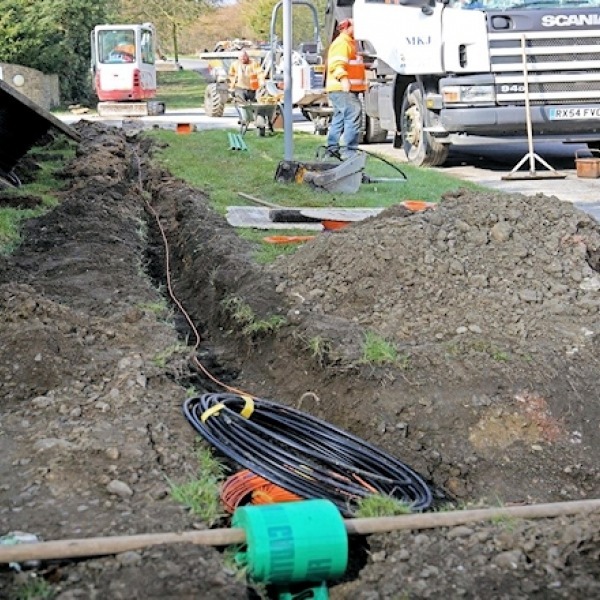 The UK Government has officially backed a bid to extend £18.7m of public funding so that it can be used to further extend “superfast broadband” (30Mbps+) in Devon and Somerset up to March 2023, which follows various historic and recent delays to the project’s roll-out plan. Sadly they’ve yet to resolve the Gigaclear situation. 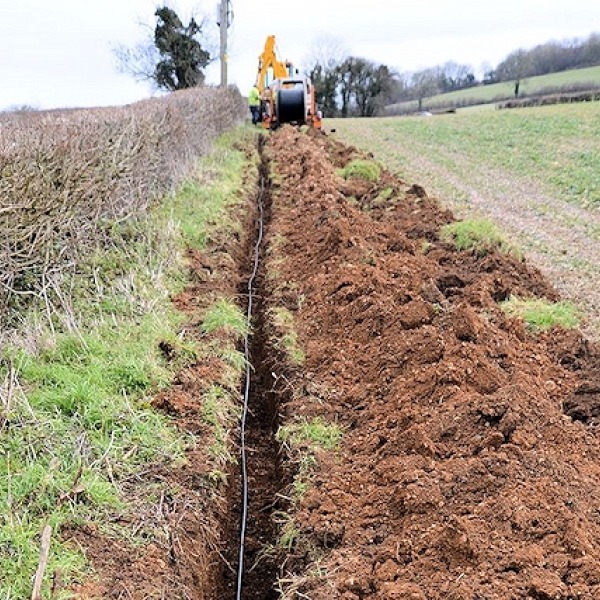 The imaginatively named Exeter-based business ISP Full Fibre Limited, which currently claims to operate a core network between its two data-centres in London and fibre broadband access networks in Devon and Surrey, has revealed that they have tentative plans to expand their fibre network. 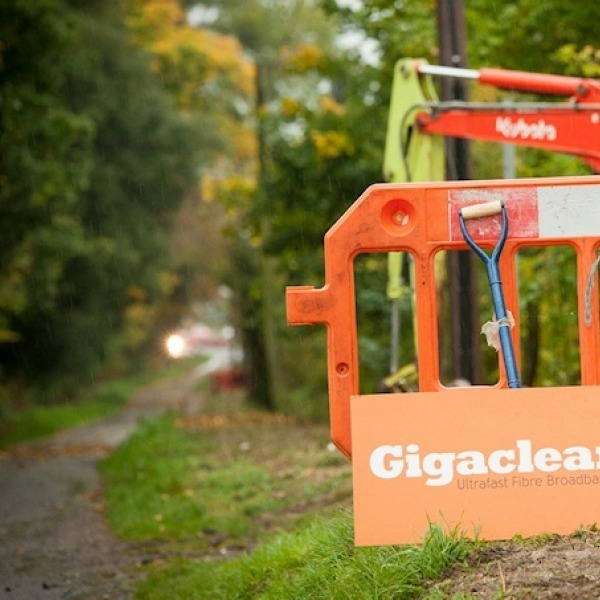 Residents of Walton-in-Gordano in rural Somerset (England) have become the latest in the county to find themselves in a rather unusual situation, where two alternative UK network (altnet) ISPs – Gigaclear and TrueSpeed – are proposing to extend their Gigabit capable “full fibre” (FTTP) broadband networks into the area. 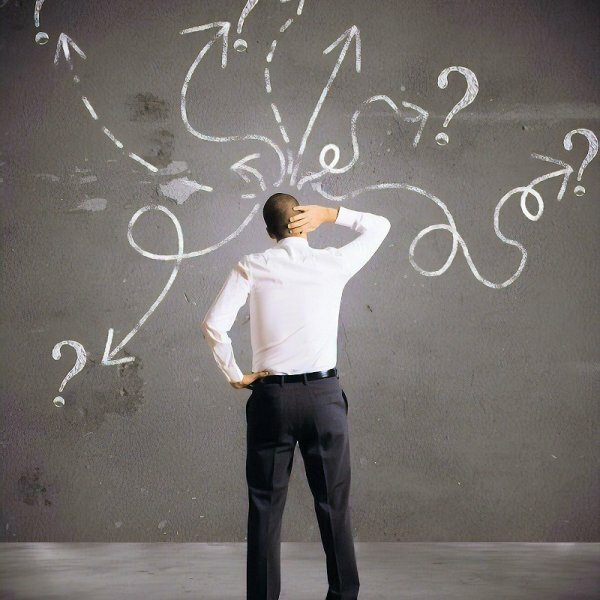 A new survey of 92 businesses in the UK county of Somerset, which was conducted by the Somerset Chamber of Commerce (SCC), has revealed that local firms are more concerned about issues around education and skills (56%) and digital infrastructure (52%) than the imminent arrival of Brexit (42%). 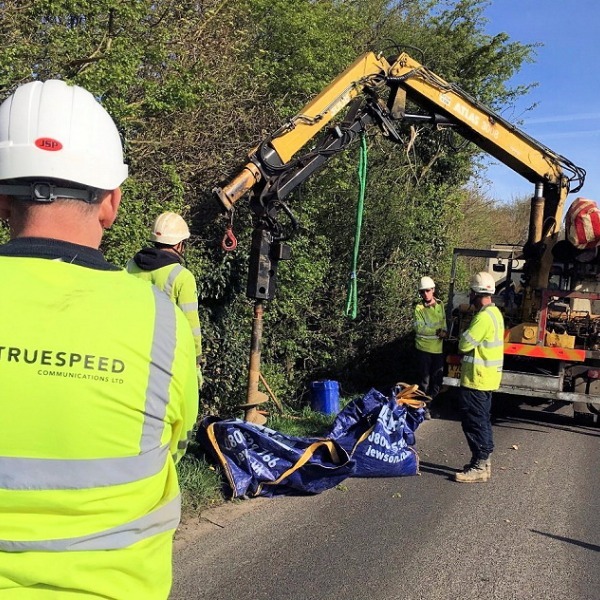 Residents in the rural Somerset (England) communities of Sandford and Churchill will soon access ultrafast broadband speeds after UK ISP Truespeed Communications completed the build a new 1Gbps capable Fibre-to-the-Premises (FTTP) network, which was needed in order to connect the local Thatchers Cider business. 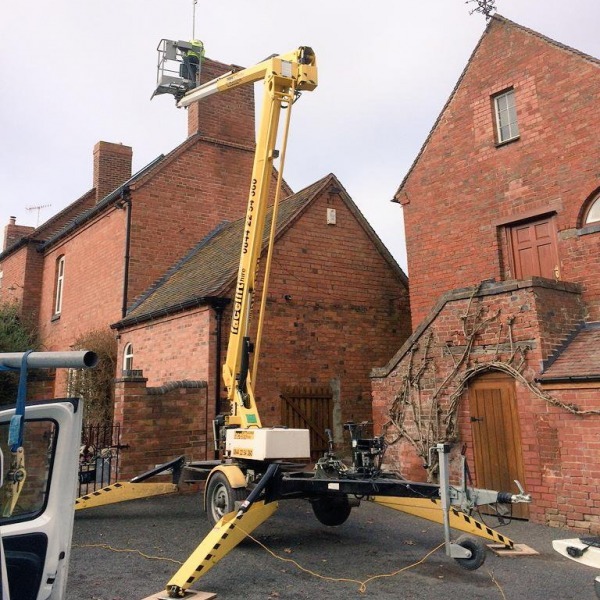 Fixed wireless access (FWA) provider WestWiFi, which tends to focus most of its coverage around central and northern Somerset in South West England, appears set to launch a new set of “ultrafast broadband” packages with top download speeds of 100Mbps and 150Mbps. Wireless UK ISP Airband, which holds a number of multi-million pound state aid fuelled contracts to deploy “superfast broadband” (30Mbps+) across rural parts of Devon and Somerset, appears to have got itself into trouble with South Hams District Council after they built a 24 metre high mast without permission. 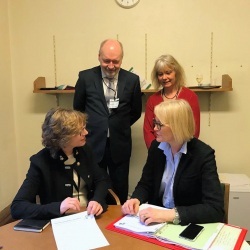 The joint Connecting Devon and Somerset project has launched a new consultation on their plan to invest £2.5 million of Growth Deal funding into improving indoor 4G mobile data (broadband) coverage across the two counties, which will focus on tackling “not-spots” around the Local Enterprise Partnership (LEP) areas. 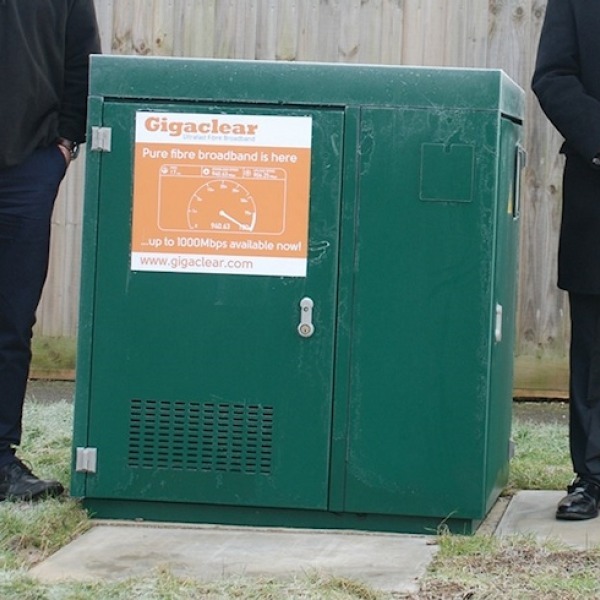 UK ISPs Telcom Group and Pinacl Solutions have today announced that they’ve entered into an exclusive partnership, which will see the pair working together to bid on the government’s Local Full Fibre Network (LFFN) contracts and to launch a new Gigabit fibre optic “hypercity” in Newport and Bristol. 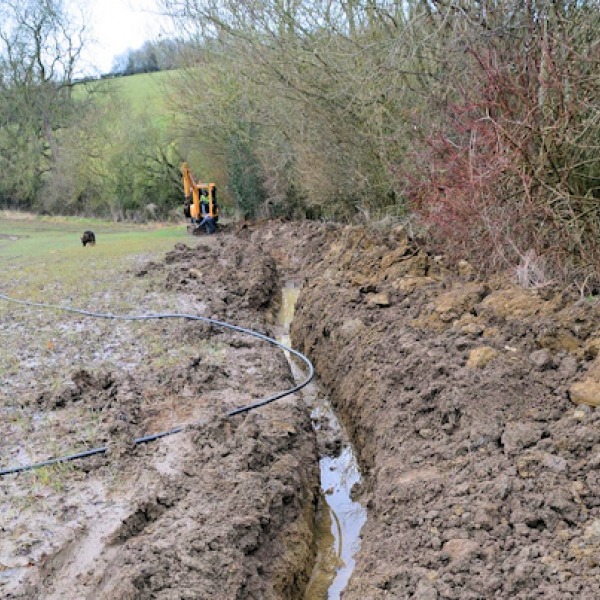 The Somerset County Council in England has published an update on their joint £171 million Connecting Devon and Somerset (CDS) project, which reveals that around 11,300 premises in the county will remain unserved by “superfast broadband” (30Mbps+) ISP networks when the project completes in 2020.